Our client a leading Company in Chennai, handling wooden flooring, landscaping wall cladding, decking work have the following requirement. He should have atleast 5/6 years of experience in Civil field, installion & Execution, CAD Designing. Would you be interested? 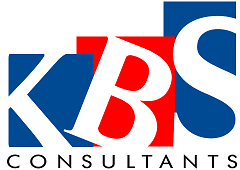 Please send us your updated resume to priya@kbsconsultants.com with expected and current CTC, required time to join. You may suggest this opening to your friends/relatives who may be interested.